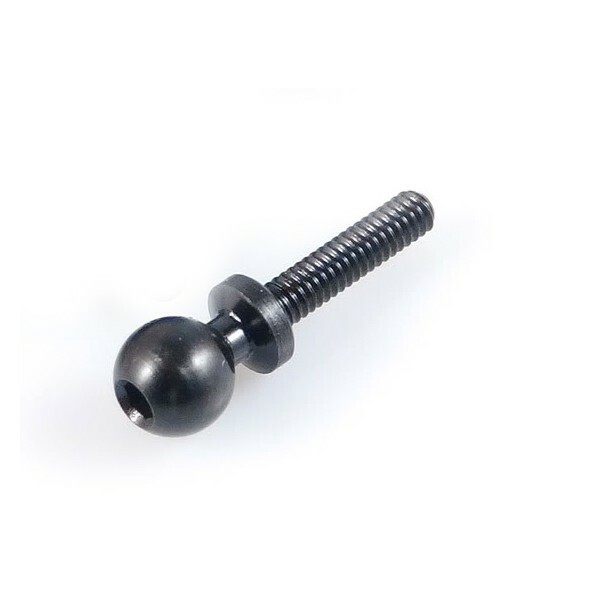 SDI steel ball screw (1 piece). 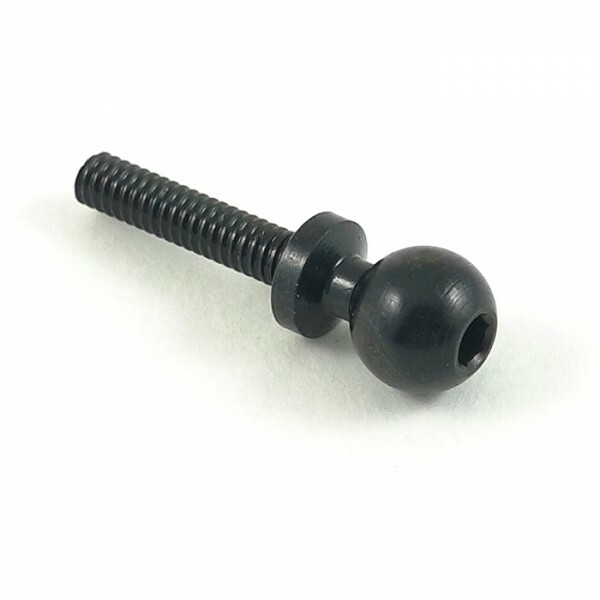 With 1,5mm hex head and M2 thread. 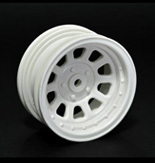 Ball diameter is 4,7mm.